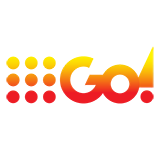 Catch Up on ABC4 Kids and watch online on TVCatchUpAustralia.com. 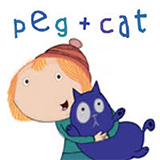 Catch Up on ABC4 Kids and watch TV online. 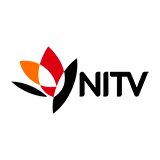 ABC4 Kids is an Australian TV channel with 208 programs to watch online. That's more than 4,147 hours of playtime! 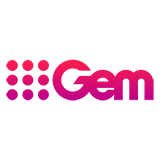 Recent popular programs include Ben And Holly's Little Kingdom, Ready, Steady, Wiggle!, Peppa Pig, Dinosaur Train and Fireman Sam. 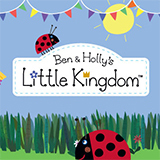 Ben and Holly's Little Kingdom is a British animated series written for television, and for a pre-school audience. 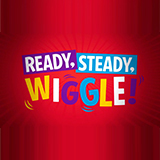 Ready, Steady, Wiggle! 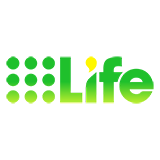 is a part of the hugely successful The Wiggles television series for children, based on The Wiggles, an Australian music group for kids. 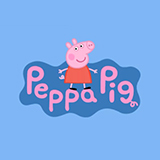 Peppa Pig is a British animated series written for television and aimed at a pre-school audience. 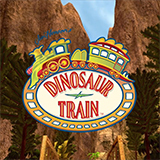 Dinosaur Train, sometimes also referred to as Jim Henson's Dinosaur Train, is an American-Canadian-Singaporean animated television series for kids created by Craig Bartlett, who is also the brains behind the successful animated series Hey Arnold! 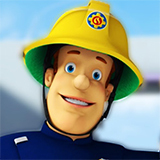 Fireman Sam is an originally Welsh animated comedy series written for television and for an audience of ages 3 and up. 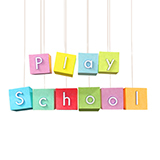 Play School is an Australian educational television series for kids, and it is the longest-running kids' show in the history of Australian television. Catch up TV on In The Night Garden. 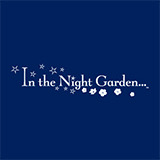 Watch the latest and all other episodes of In The Night Garden now online, broadcasted on ABC4 Kids. 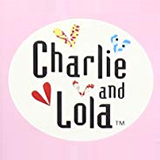 Catch up TV on Charlie And Lola. Watch the latest and all other episodes of Charlie And Lola now online, broadcasted on ABC4 Kids. Catch up TV on Octonauts. 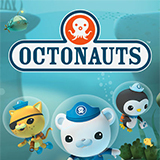 Watch the latest and all other episodes of Octonauts now online, broadcasted on ABC4 Kids. 10:20 The Justine Clarke Show! 16:51 Thomas And Friends: Big World! Big Adventures! 16:50 Thomas And Friends: Big World! Big Adventures!